Winters are a beautiful time of the year for photography. 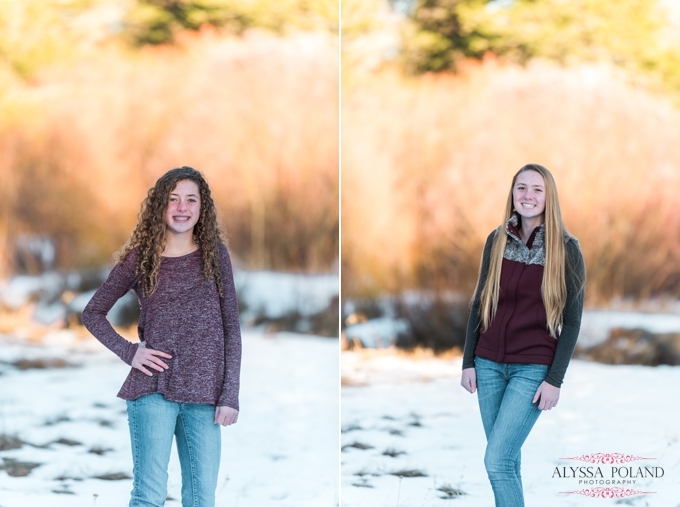 Winter photography can be magical as snow and ice can add a new dimension to photos. When the ground is covered in a white blanket, familiar places take an entirely different perspective. Capturing a moment with feeling is a job of a true artist. 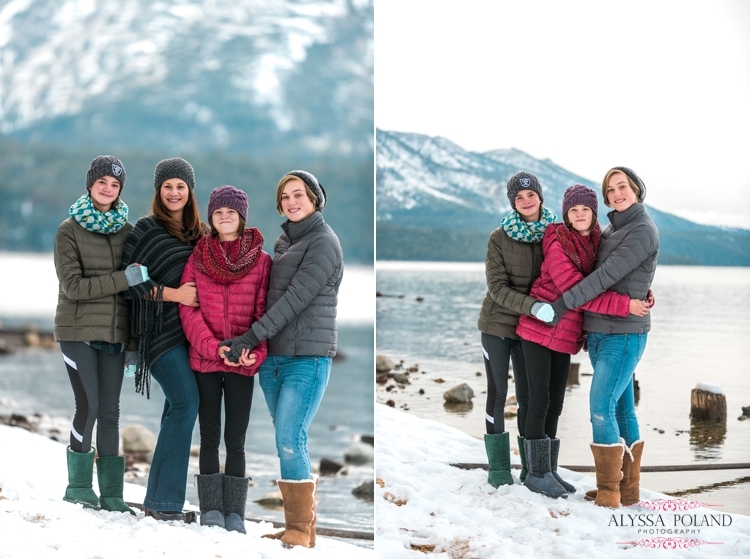 I had a great opportunity of photographing the Pevenage family in South Lake Tahoe. They thought this winter they could capture some special family pictures to celebrate a new year. To overcome the coldness we wore warm and comfortable clothes, gloves, snow boots and hat. 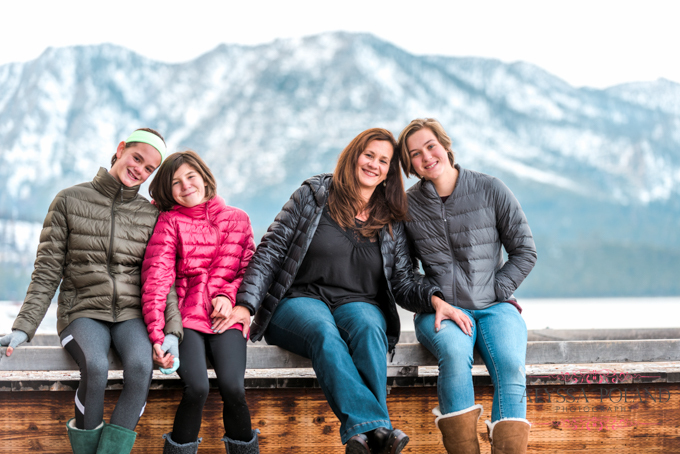 Though the excitement of photographing the Pevenage family was enough for me to stay warm. 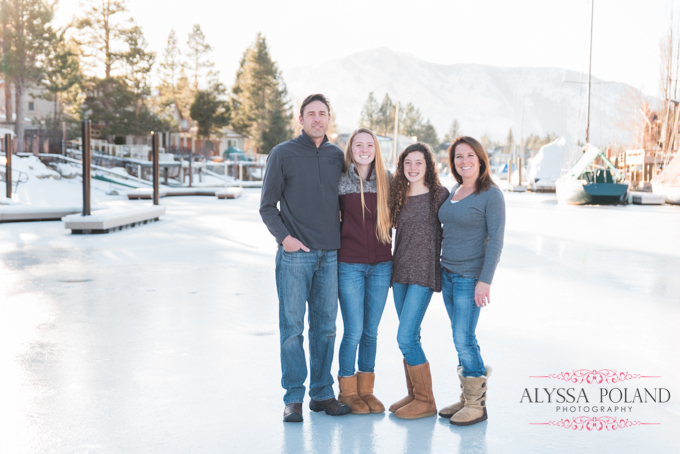 To start their family session, I thought it was best to start in their backyard in South Lake Tahoe. So we started out in their backyard, which happens to be a lake. During winters, the water freezes in the canals allowing people to ice skating and play ice hockey. I thought ice would make a unique background for their pictures. 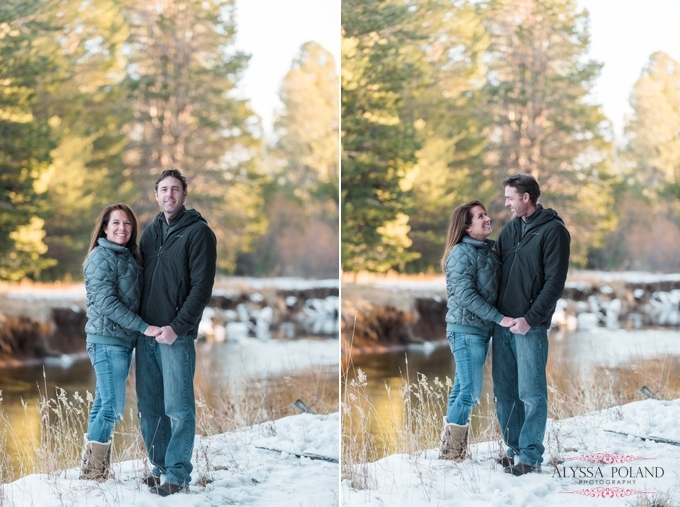 So we carefully walked out on the ice and got a few pictures without falling! 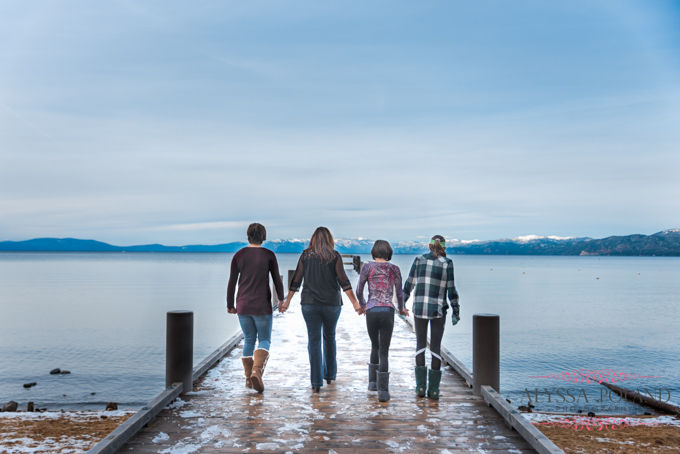 After that, we headed out to the meadow by the marina in the Tahoe Keys. Fresh snow was everywhere, it was very beautiful. While walking by the river, we found a perfect place for taking photographs. The backdrop of green and orange trees added color to the photos. 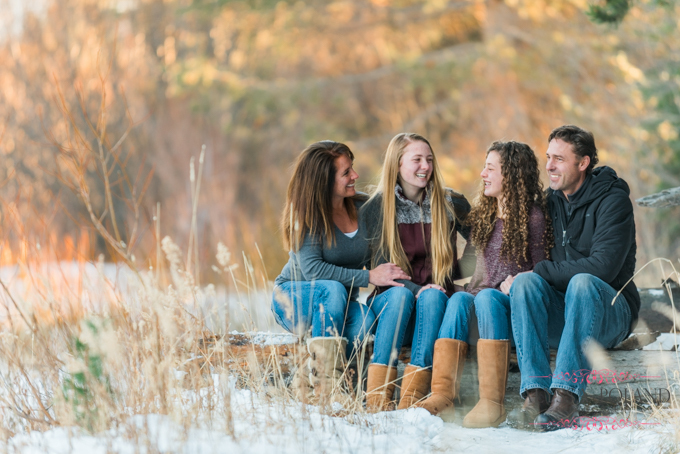 They seemed to enjoy the photo shoot which helped me capture the perfect moments for their family. There was a log that was great for them to sit on. The river, colorful trees, and snow were breath-taking. What made the pictures more attractive was the lighting. With the help of the compression from my 70-200 lens, I was able to make the colors of the bushes and trees add an extra pop. This matched the girls maroon shirt that looked good for their photos. Therefore, to end the session I had them all do funny faces to capture their fun personalities. 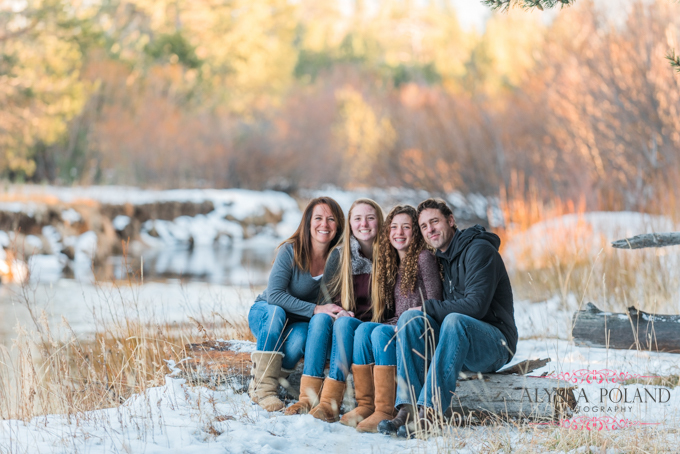 Take a look at this amazing and beautiful family!